As a part of your respiratory systemwhich controls breathing, lungs serve to draw in oxygen before it is transferred to the rest of your body. Since your lungs are using the air that surrounds us, they are constantly being taxed by multiple toxins, most notably pollution, dust, various microorganisms, allergens, and especially cigarette smoke (both first-hand or second-hand). When you breathe in all of the toxins, your lungs become scarred, which then weakens the respiratory system. This article describes the best natural remedies on how to cleanse your lungs. Approximately two days before your intended detoxification, you will need to refrain from consuming any dairy products in order to maximize the lung purification. The first day of regimen will be mostly normal, with the addition of adding an herb tea immediately before going to bed. The following morning you will want to do the following: squeeze the juice of two lemons into a glass (approximately 300 ml) of water before eating breakfast, consume at least 300 ml of grapefruit juice (this can be substituted with pineapple juice) – both contain natural antioxidants. After breakfast and before lunch, you should drink 300 ml of carrot juice in order to improve blood flow. For lunch, be sure to drink 400 ml of potassium rich juice to further cleanse your system. End the day with 400 ml of cranberry juice to ward off any bacteria or potential infections. Each day of the regimen, it is advised to take a hot bath for about twenty minutes in order to release additional toxins through sweat. Lastly, use a bowl of hot water with several drops of eucalyptus and then place your head over the bowl with a towel covering in order to inhale the steam. Cleansing your lungs provides several benefits to your overall health, such as lowering cancer risks, improved lung capacity, infection detoxification, and a healthy respiratory tract. 1. Inflammation and congestion can be reduced by cooking with oregano. An easy and tasty addition to almost all food dishes, oregano has been proven to prevent the growth of known dangerous bacteria, such as staphylococcus aureus. This benefit occurs whether oregano is used in its dried or fresh form, or even by adding oregano oil to your drink of choice. 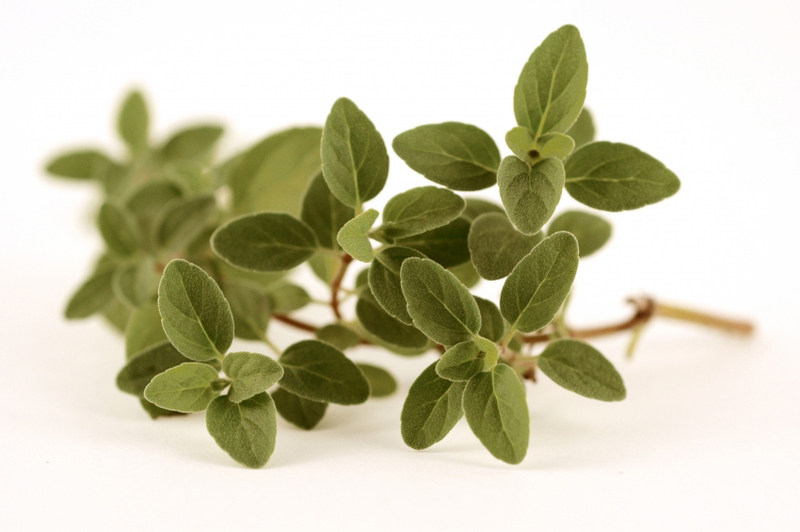 With the content of carvacrol and rosmarinic acid, oregano contains natural decongestants that have a positive effect on the respiratory tract when consumed regularly. 2. 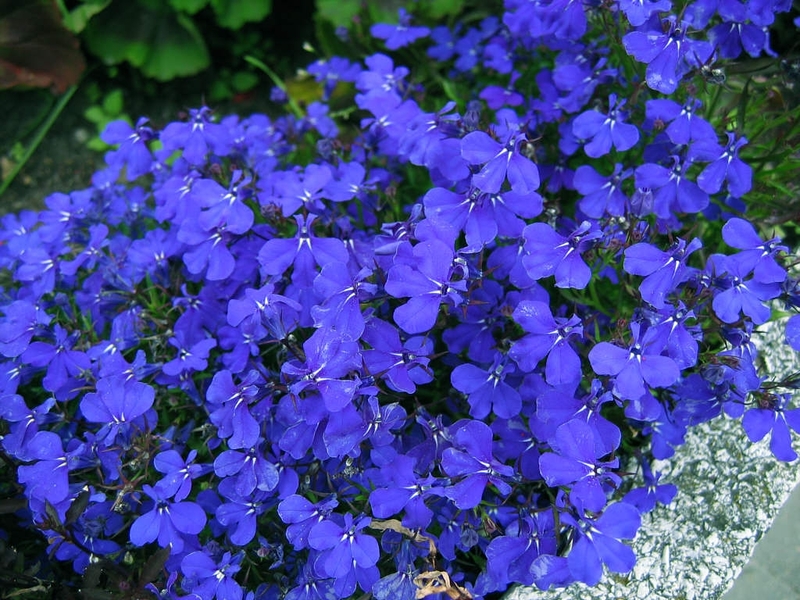 Inhale lobelia when congested or feeling a tightening of the lungs. Inhaling lobelia exposes your lungs to an alkaloid referred to as lobeline. This alkaloid breaks up congestion while also thinning mucus. In addition to relieving congestion symptoms, inhaling lobelia will also help your lung muscles relax, which improves airflow. For this reason, it is often included in cough medicines. As such, how to clean your lungs can be as simple as inhaling lobelia, which will allow your lungs to relax and break up the blockage and bring back your health quicker. Ideally, you should inhale the vapors for ten minutes every morning and evening by using 5-10 leaves. 3. 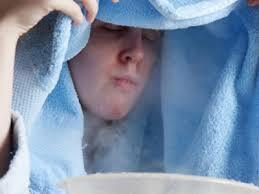 Steam treatments should be prioritized for lung health, especially when combined with eucalyptus. Known as one of the most common ingredients for cough and cold medicine, eucalyptus has become well known for its expectorant properties. The expectorant, cineole, has been show to aid in easing coughs, calming sinus passages, and alleviating congestion. Furthermore, the antioxidants in the eucalyptus help support the immune system in fighting other potential infections. In order to take advantage of its properties, simply add several drops of the eucalyptus oil to water hot enough to steam and inhale for at least fifteen minutes every day. 4. 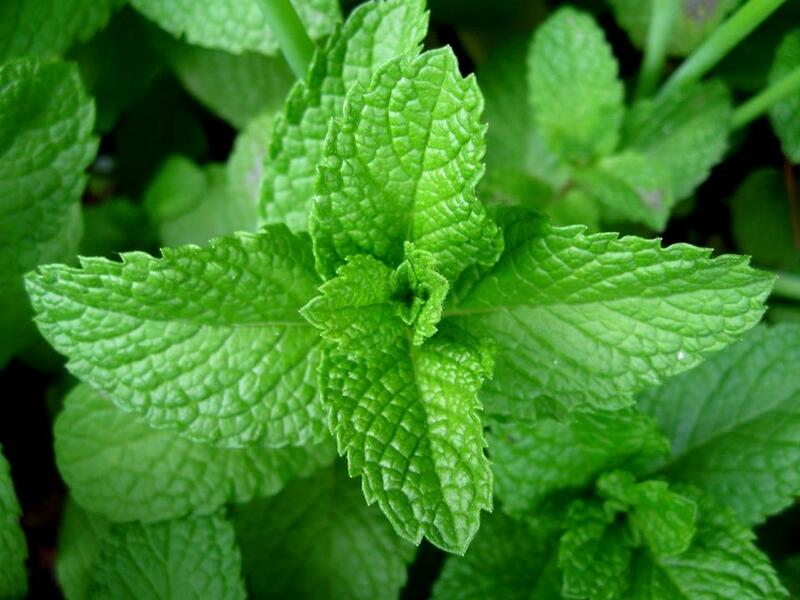 Peppermint can be used to soothe respiratory muscles. Since both peppermint and peppermint oil contain the soothing ingredient known as menthol, its consumption leads to relaxed muscles that help you breathe easier. Not only will the peppermint help your muscles relax, it also has an antihistamine effect and is an antioxidant that helps the body fight off dangerous toxins while breaking up any blockages that may occur. The best way to use peppermint is by chewing on 3-5 leaves every day. 5. Consume an elecampane infusion. Elecampane is a root that is well known for having both soothing and expectorant properties. It can kill off bacteria, relieve coughs, and break apart mucus. 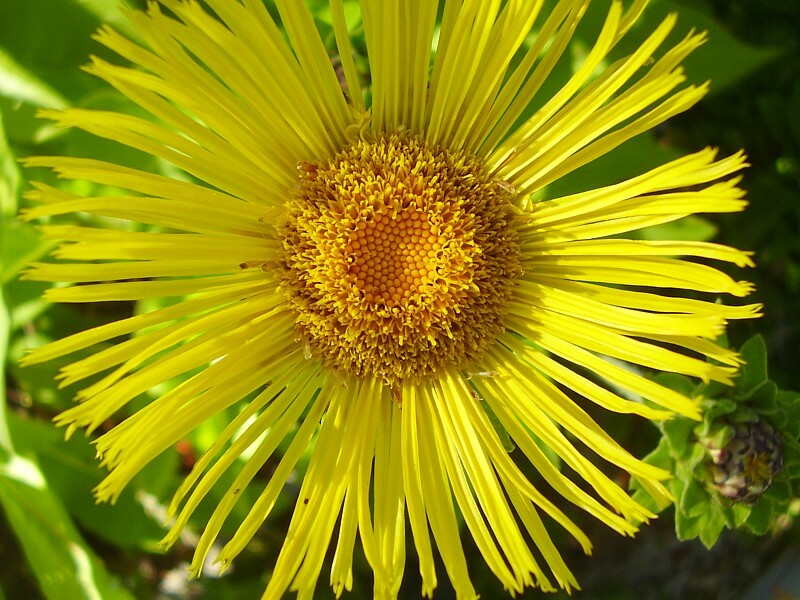 This occurs because elecampane contains inulin, which, when consumed, will soothe the bronchial passages. Because it is so effective on mucus, elecampane is most noted for its use in alleviating the symptoms of common breathing diseases such as emphysema or asthma. The recommended dose is one teaspoon of the herb per cup of water and should be consumed approximately three times a day for three months. Chili: Since it is spicy, chili helps to clear the mucus gathered in the lungs – thus why your nose starts to run. The spice helps your body act quickly to remove the mucus. Water: This is the best mechanism to use on a regular basis – other liquids can actually increase the excretion of mucus, while water works to accelerate and aid the body’s immune system. Onions: Since they are so rich in nutrients, onions are able to either end or prevent cancer and most lung infections while also removing harmful toxins and breaking apart mucus. Ginger: When mixed with lemon, ginger root tea will improve your breathing by keeping the respiratory tract healthy. Additionally, eating ginger with every meal will both improve digestion and the overall cleansing of your body. Mullein: When the lungs are contaminated, such as occurs with smokers, mullein tea will help alleviate the symptoms. However, be careful when consuming as the hairs from the leaves can be bothersome if consumed.